When car windscreens become damaged as a result of car collisions or other accidents, the ideal solution is to repair the glass rather than replace it entirely. However, depending on the location and extent of the damage, auto windshield replacement may be necessary. At National Windscreens, we’re proud to offer convenient mobile windscreen replacement across Australia . At National Windscreens, our technicians are the best in the industry. Boasting extensive expertise and experience, they always follow the best procedures to ensure auto windscreen replacement is handled correctly. This is especially important in later model cars which are bonded in place with a urethane adhesive that providesadditional structural strength. If correct procedures aren’t meticulously followed, problems may occur and your vehicle strength may be jeopardised. Our stringent approach is why Victorians rely onus for the fastest and best windscreen replacement. When it comes to professional car windscreen replacement, there’s no better choice than National Windscreens. 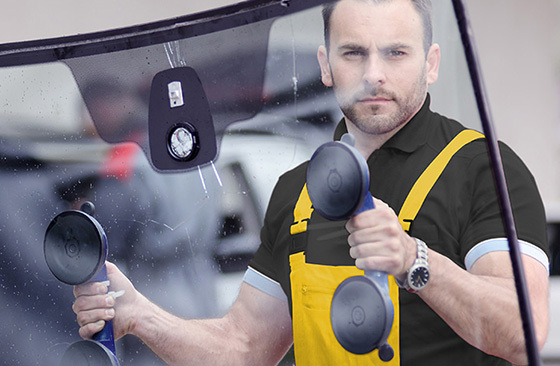 Get in touch with our friendly team today for more details about our windscreen replacement services, including front windscreen replacement and back windscreen replacement. Alternatively, you can request a quote and make a booking at your earliest convenience.